In conjunction with the Scottish Board. 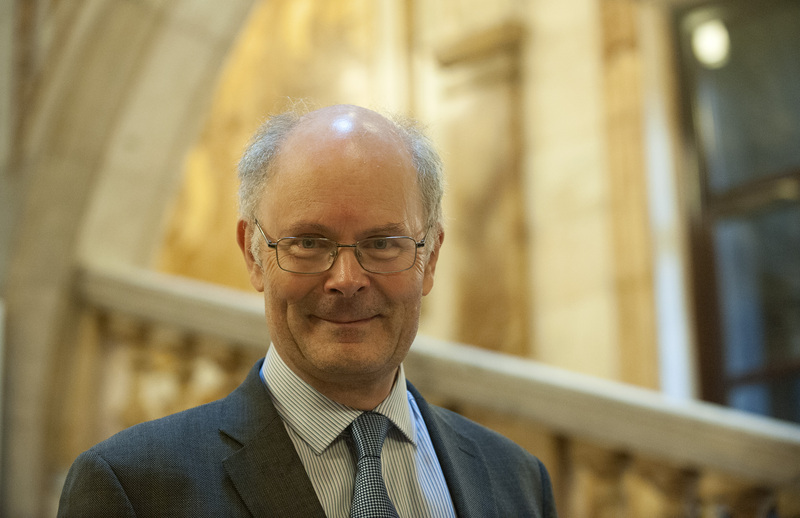 This year's Spring Lecture will be delivered by Sir John Curtice. A political scientist who is currently Professor of Politics at the University of Strathclyde and Senior Research Fellow at NatCen Social Research, John will be discussing Brexit. Brexit: Democratic Success or Failure? In a referendum on the UK’s membership of the EU held on June 23 2016, a majority voted to leave the European Union. Since then politicians have been endeavouring to implement that instruction. But should their efforts be regarded as a triumph of democracy or as an abject failure? Prof. Curtice will address that question by looking at how voters have evaluated and responded to the Brexit process during the course of the last two and a half years.